LOOKING FOR SOME SPACE TO BUILD YOUR DREAM HOME? 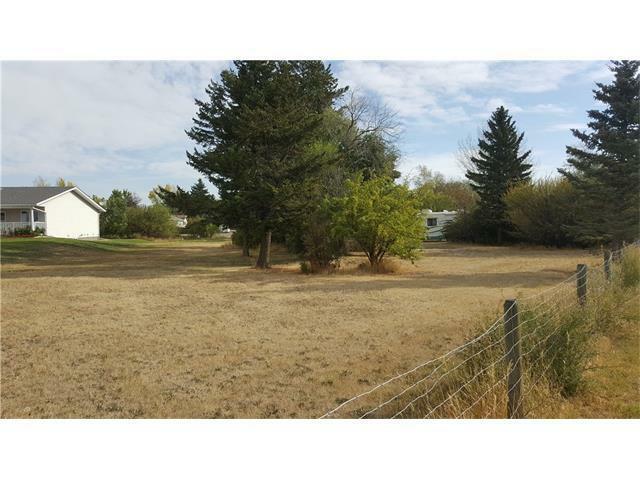 This 0.81 acre parcel located in the Town of Vulcan may just be what you have been waiting for! 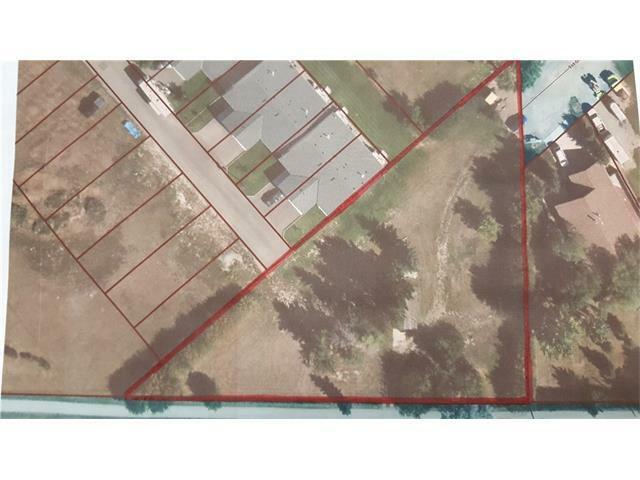 This triangular shaped parcel is located just two blocks away from the clubhouse for the Vulcan Golf Course, and just a couple blocks away from the Elementary School and High School in Vulcan. 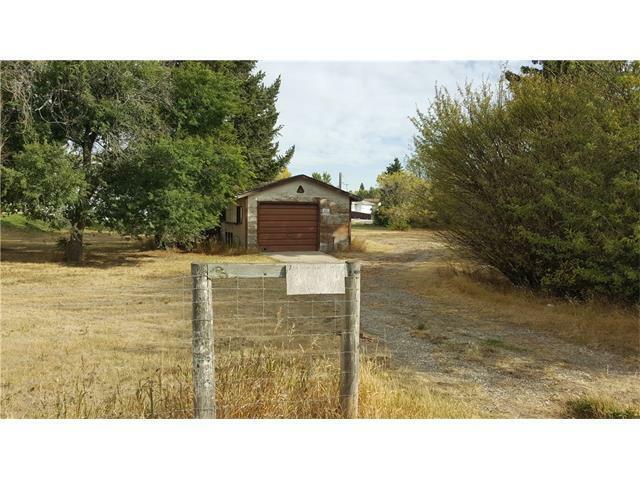 At one time there was an old house that was on this property, but not is just has an old single car garage on a mature treed lot. 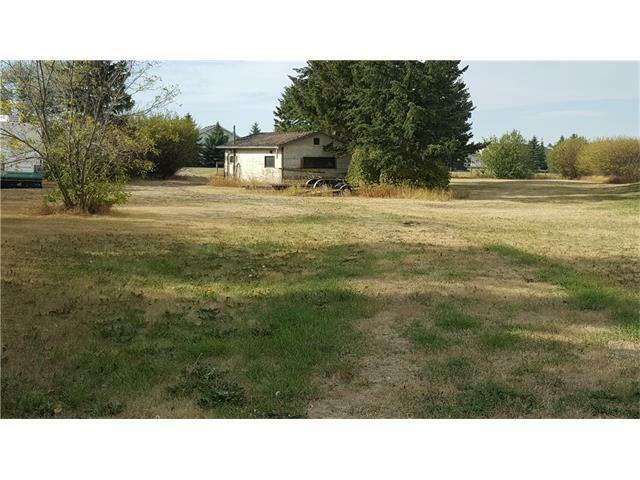 This property is adjacent to the walking path which leads walkers around town. Please note that this property currently has an access driveway on the south side from Elizabeth Street. As this is a provincial road, this access is going to be removed, and the only access to this property will be from the east end of the property at 1st Street South. For more information, please contact the listing agent. Listing provided courtesy of Magnuson Realty Ltd. © 2019 CREB®. All Rights Reserved. Data supplied by CREB®’s MLS® System. CREB® is the owner of the copyright in its MLS® System. The Listing data is deemed reliable but is not guaranteed accurate by CREB®. The information provided is for consumers’ personal, non-commercial use and may not be used for any purpose other than to identify prospective properties consumers may be interested in purchasing. The trademarks MLS®, Multiple Listing Service® and the associated logos are owned by The Canadian Real Estate Association (CREA) and identify the quality of services provided by real estate professionals who are members of CREA. Used under license. The trademarks REALTOR®, REALTORS®, and the REALTOR® logo are controlled by The Canadian Real Estate Association (CREA) and identify real estate professionals who are members of CREA. Used under license. Data last updated: 2019-04-24T17:29:35.787.